The Kingdom of Morocco maintains her request for postponement of the 2015 Africa Cup of Nations (Afcon) to 2016 because of the “medical risk” mass gathering portends to the spread of a “superior force”- the deadly Ebola virus. The Confederation of African Football (Caf) has reiterated it will not alter the dates for the 2015 Afcon and had, on Monday, November 3, given the Royal Moroccan Football Federation (FRMF) a Friday, November 8, deadline to confirm whether they will host the tournament slated for January 17 to February 8; that which they ignored. 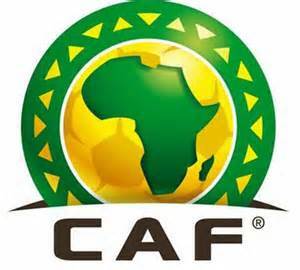 The Confederation of African Football. The continental football governing body will meet on Tuesday, November 11, to decide on a Plan B, which most definitely includes choosing another country to host the tournament as originally scheduled. Two unknown candidates are reportedly in the running to host the tournament if Morocco, which last staged the continental showpiece in 1988, renounces her obligation. Meanwhile, the extent of sanction Morocco may get for exercising a “Force majeure” in football matter is yet unknown. The statement released by the Ministry of Youth and Sports on Saturday thus implied that the North African nation are nonetheless committed to fostering the “universal principles of tolerance, openness, respect and solidarity” within the African culture. It also noted that Morocco will, of course, retain its hosting right for the 2014 Fifa Club World Cup slated for December 10 to 20 this year, because the competition- which understandably involves a participating team from Spain where there has been Ebola virus diagnosis in recent times- attracts a relatively moderate influx of international supporters, unlike the Afcon, Africa’s foremost sporting event. The Africa Cup of Nations is the Biggest Sporting Event in the Continent. 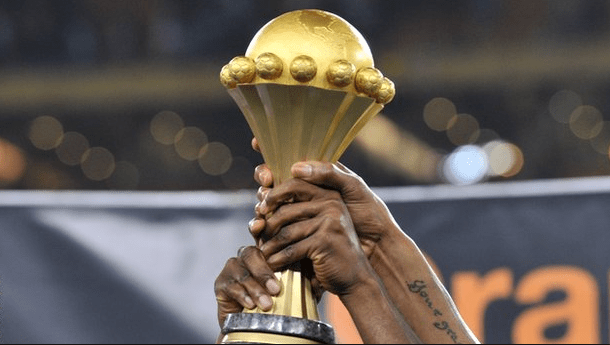 “This high traffic during Afcon likely risks to be affected by fears and apprehensions caused by the disturbing outbreak of the Ebola pandemic and we may see stages deserted by supporters despite all the efforts and awareness mobilization, which may affect the image of our prestigious African Cup,” it further stated. … Morocco’s Ministry of Youth and Sports said in a statement released on Saturday, 8 November, 2014. The irony of the upheaval caused by the Ebola outbreak is that, as it stands; only Guinea have any realistic chance of qualifying for the Afcon finals from a heavily-affected areas. The Sports Ministry argues that its request should be considered “perfectly acceptable” in line with a recent adjustment to the Caf calendar which resulted in hosting the biennial championship on odd-numbered years and therefore reproduce the pattern of the 2012 and 2013 editions in the years 2016 and 2017. Sturridge, Close to Liverpool Return, Agger, Sidelined. Wilshere Gets Two-Game Ban for Flipping Off City Supporters. Carlton Cole Set to Leave West Ham at the End of the Season As Hammers Secure Rat from Donetsk.